The clocks have finally changed and summer is on the horizon. Thoughts are turning to long days and plenty of light - perfect for getting out for longer rides on the bike and participating in one of the year’s many events, including sportives. A sportive is a non-competitive road cycling event following a well-marked route. 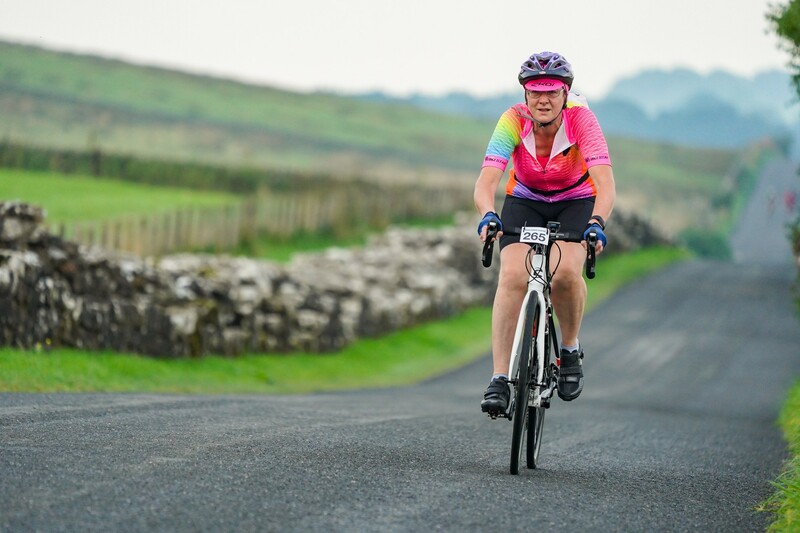 There is no set distance for a sportive - many events have different distance options and they can vary hugely in terms of how many hills you'll be climbing. While it may seem daunting to enter an organised event, there are loads of options out there and plenty that are welcoming and open to new riders. 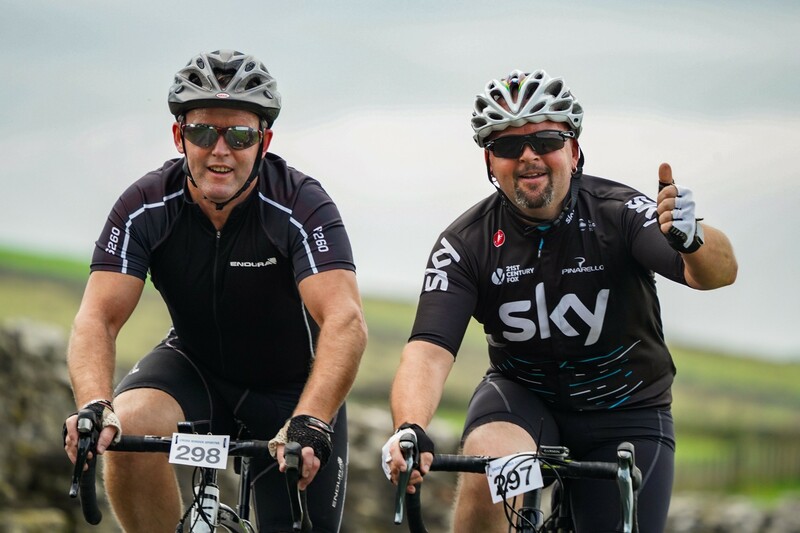 We asked the team at the Cross Border Sportive in Cumbria to give us the lowdown on why they think a sportive is a great event to take part in as a first-timer. The range of cycling events has grown and grown over the last few years and there are now a dizzying array of things to sign up for. If you’re keen to get involved in an event but don’t know where to start, a sportive could be a good option for you, for lots reasons. A sportive is not a race, although they are often timed so you can set yourself a target or beat your own personal best. This means that while there'll be a good atmosphere and lots of energy at the start line, you aren’t there to compete and you can make the ride as much of a challenge as you want. 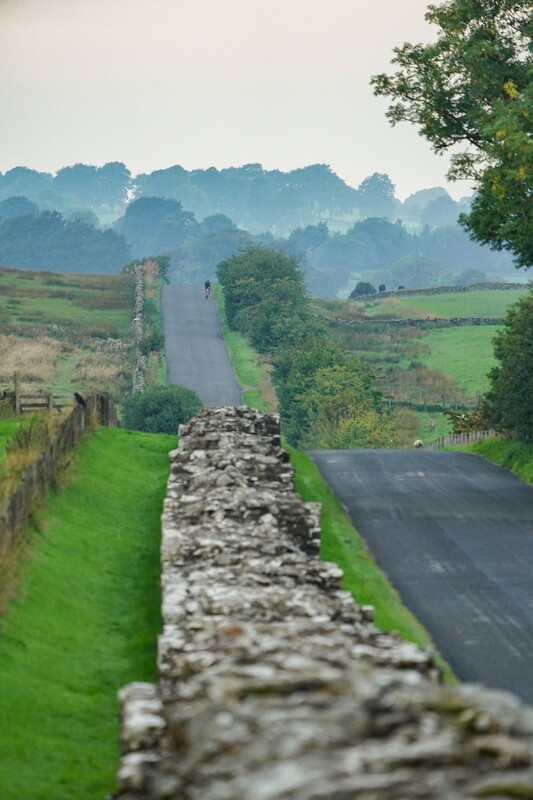 An event like a sportive is a fantastic way to explore a new area, with a route chosen for great road riding by someone with local knowledge. Even though the area you are in is new, the way-marked routes and GPS files mean that you don’t have to worry about going the wrong way and can enjoy the scenery as you go along. Since a sportive isn’t a race, they tend to be really sociable. Whether you enter on your own or as a group, you’ll meet and ride with lots of people along the way. Cake! A good sportive will have food stations and snack stops along the route to help you fuel your ride. At the Cross Border Sportive we pride ourselves on providing the most delicious, well-stocked stations. We find that having an event in the diary is good motivation to get out cycling regularly to train by doing longer routes than just a daily commute. If you need a bit of an extra boost, you could also use the sportive to raise some money for charity. If you do want to push yourself a bit harder, following the cyclist in the distance will spur you on and make you try just that little bit harder. The Cross Border Sportive is a locally-run event setting off from Lanercost, Cumbria and heading over the border into Scotland. With three different route lengths, it’s the perfect way to see a new part of the UK and to get involved in a friendly weekend cycling event. Their food stations are legendary - cake galore! Beryl is pleased to be supporting the Cross Border Sportive in 2019 with prizes to encourage younger riders to get involved with cycling and see how much fun it can be!